AmebaGone is looking for some great people to join the company! We're hiring for BS/MS-level technician roles and PhD-level Scientist roles. We're especially interested in those with plant pathology backgrounds. If you are passionate about working with a bleeding-edge technology, excited about startup culture, and ready to make a big impact, please apply! Dr. Marcin Filutowicz, founded AmebaGone, Inc. in 2010 to commercialize a novel technology based upon the unique potential of free-living professional phagocytes (Dictyostelids or Dicty), found in soil and many other environments worldwide, to combat disease-causing microbes in affecting plants, water quality and human health. 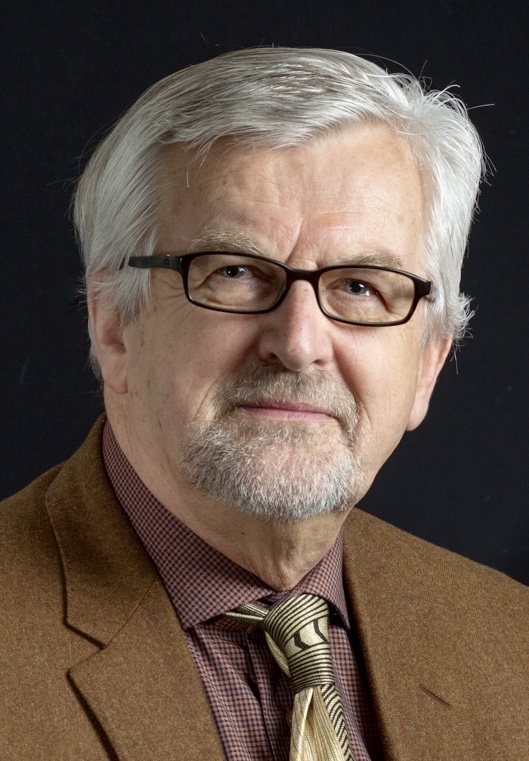 Dr. Filutowicz is a Professor of Bacteriology at University of Wisconsin-Madison where he joined the faculty in 1987 and has since been continuously funded. He received his Ph.D from the Polish Academy of Sciences. Courtney Trinastic joined Amebagone in 2017. She holds a B.S. in Microbiology from the University of Wisconsin-Madison. 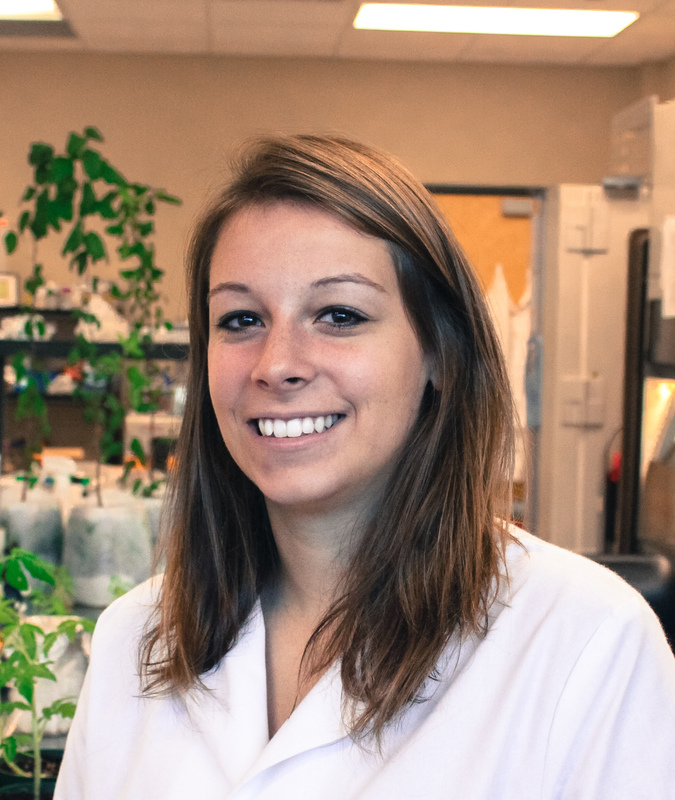 While studying for her degree, Courtney worked in Dr. Marcin Filutowicz’s lab in the Department of Bacteriology at UW-Madison, where she led a project to revive a source collection of Dicty along with researching interactions between Dicty and various biofilms. Courtney's mentoring and biosafety experience, lab management skills, and meticulous work style have resulted in her becoming a major contributor in the lab. Additionally, Courtney has become a key leader of operations.